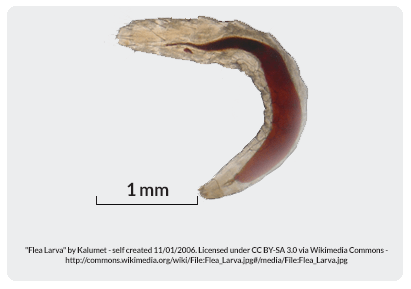 The flea belongs to the order of insects known as siphonaptera, they are wingless insects with well developed rear legs, which allows them to jump. Their mouth parts are adapted for piercing skin and sucking blood. Their bodies are laterally compressed, permitting easy movement through the hairs or feathers on the host’s body (or in the case of humans, under clothing), emphasising the need for Flea control for a healthier living environment. The flea body is hard, polished, and covered with many hairs and short spines directed backward, which also assist its movements on the host. The tough body is able to withstand great pressure, likely an adaptation to survive attempts to eliminate them by mashing or scratching. Even hard squeezing between the fingers is normally insufficient to kill a flea. However, rolling them back and forth a dozen times disables their legs, resulting in death. 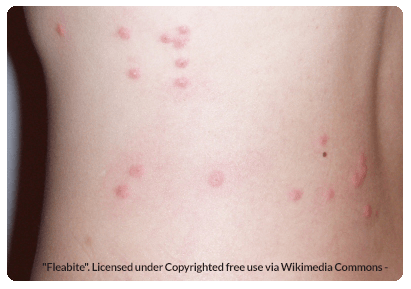 The cat flea causes the most problems British home owners and if there is not an animal around or there are a lot of fleas they resort to biting humans, usually around the ankles and legs. 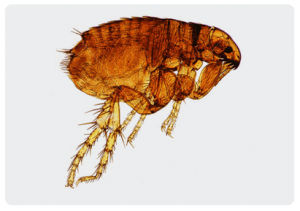 Once fleas have established themselves within a home animals will need to be carefully treated as well as the home itself by a flea control technician. Off the shelf aerosol products are not normally effective. 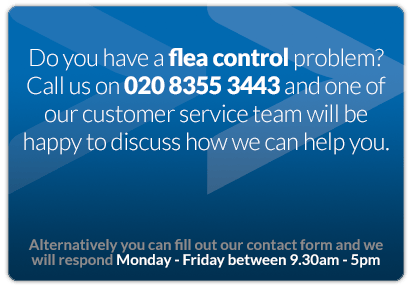 Our trained flea control staff will be able to give you further advice over the phone as to how we can help you, whether you will require one visit or two, our charges and how you can also help yourself. Getting rid of fleas really is a team effort. 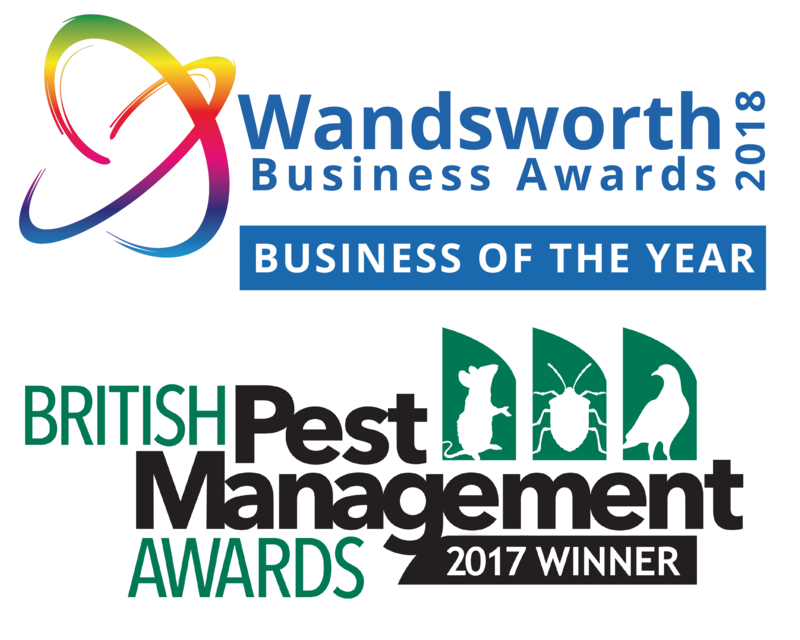 Flea larvae emerge from the eggs to feed on any available organic material such as dead insects, feces, and vegetable matter.